Mt. Norquay in Banff National Park will be the first ski resort in Canada to open for the 2017-18 season on Friday, November 3rd. Stay tuned for more updates on the SkiBig3 social channels! Upgrade to OpenSnow All-Access and receive exclusive benefits. 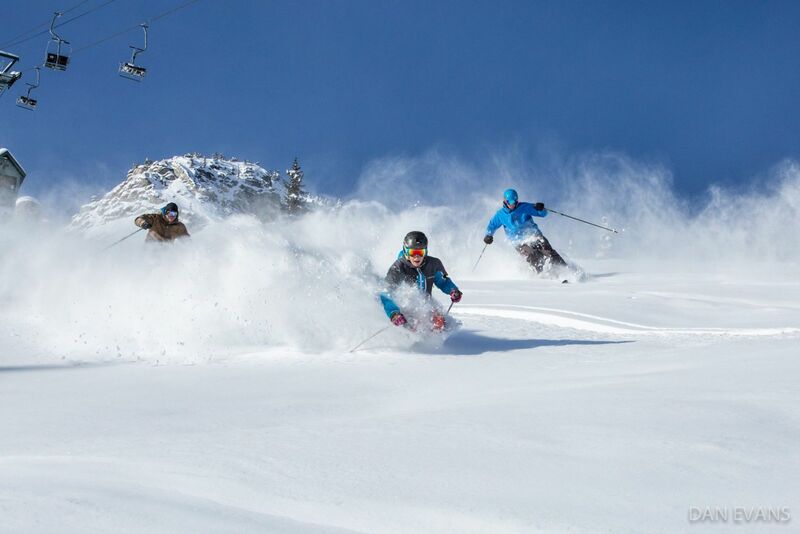 See the whole picture for only $19/year and never miss another powder day. Sam grew up in Colorado and spent time at Channel 7 News in Denver and at the National Weather Service in Boulder. He's now the Director of Operations for OpenSnow, writes Daily Snow Forecasts, and enjoys plenty of powder days. ©2019 OpenSnow. All Rights Reserved. A Service of Cloudnine Weather LLC. Think Snow!